Simon Hinde is Programme Director for Journalism and Publishing at London College of Communication. He started his career as a researcher, writer and editor on Which? Magazine, specialising in financial matters, before joining the Sunday Times as consumer affairs correspondent. Simon moved on to Daily and Sunday Express where he worked in a variety of senior editorial roles and as a commentator on political and economic affairs. In 2004, Simon joined Yahoo! UK as Editorial Director, before moving on to AOL in a similar role, then In 2007 he joined Sky, leading their online editorial efforts before becoming director of online products, responsible for building websites and applications for the iPad, iPhone and other mobile devices. He has appeared many times on radio and television as a commentator and pundit, including the Today programme, Newsnight and Sky News, where he was a regular newspaper reviewer and has written for a range of publications, including the Financial Times, Daily Telegraph, New Statesman and the Spectator. In 2001 Simon was declared 'most suicidally honest pundit of the year' by Private Eye magazine. 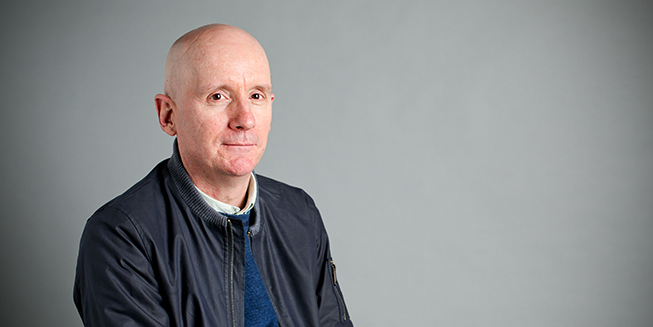 Joining LCC in 2013, he is strongly committed to a multi-media, multi-platform approach to teaching journalism, underpinned by a strong theoretical basis that emphasises the importance of freedom of speech and an independent press.